A couple of weeks ago, I shared some ideas abouthow we can stitch pieces of our story together after we make big revisions. 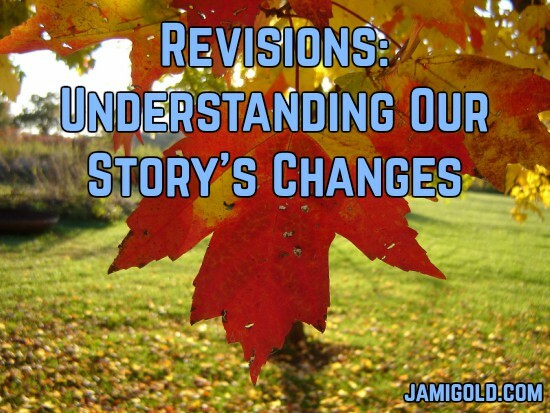 As I mentioned, anytime we make a lot of changes to our story, we have to rip our story apart to fit in the new stuff, so we risk plot holes, missing transitions, uneven tones, etc. My post introduced the Resident Writing Coach article I’d written for Angela Ackerman and Becca Puglisi’sWriters Helping Writerssite, which shared a fewbullet points to help usfindthose stitches.